Thanks to the internet it has never been so easy to find health information than it is today. While it is certainly a very good idea to improve your knowledge of health issues using reputable online sources, it is very important to avoid the temptation to diagnose yourself this way. It is even more important that you do not attempt to treat yourself using information found online because there are a many, many different conditions and diseases and reaching an accurate diagnosis is a very complex and difficult task. It is very easy to make a misdiagnosis or to follow alternative treatments that could be ineffectual or even dangerous. 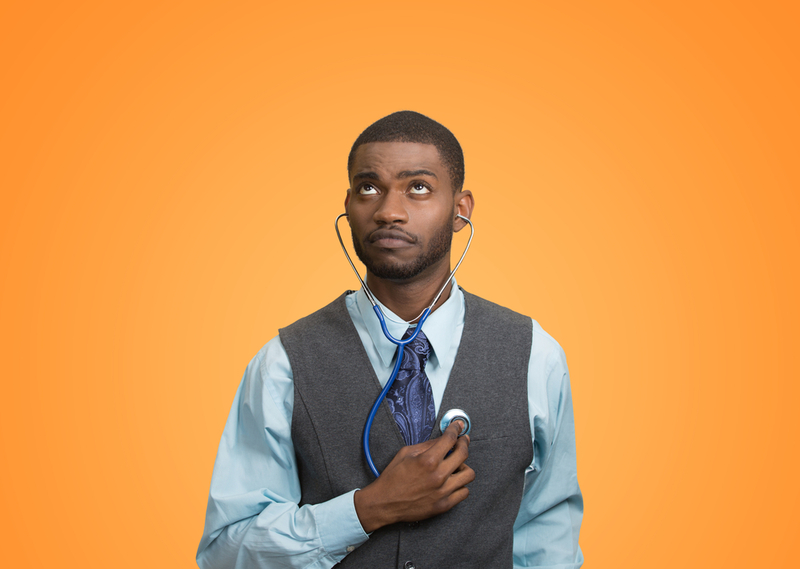 Doctors typically train for between six and eight years to receive their M.D. degree and then train for several more years in their specialty to acquire the skills and knowledge needed to make an accurate diagnosis. Take advantage of their expertise and book an appointment to make sure you find out exactly what is wrong with you and to ensure you receive the correct treatment.